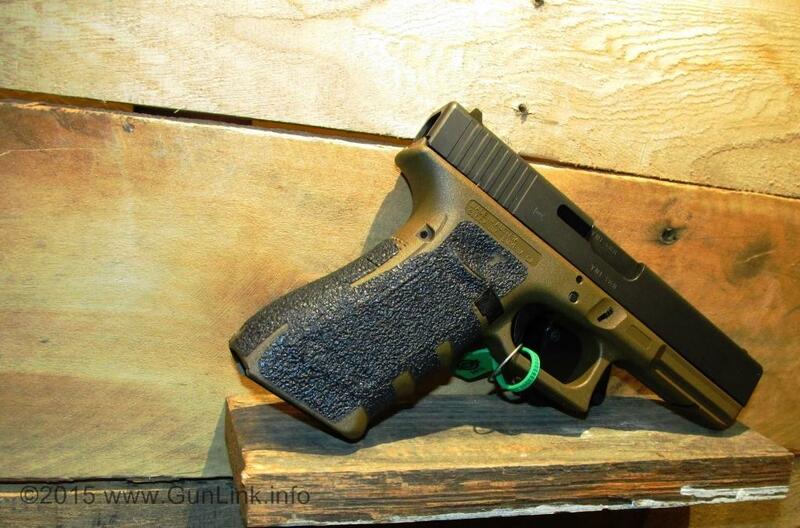 The GLOCK Sport Shooting Foundation (GSSF) celebrates its 25th Anniversary this year. GSSF was formed in 1991 and continues to exceed the goal of introducing new shooters to the shooting sports. Since 1991, GSSF has seen more than 120,000 members, over 200,000 match entries, and more than 700 outdoor events. Planned for 2016 are 55 outdoor matches scheduled throughout the United States and another 500+ Indoor League matches available for members who wish to demonstrate their marksmanship, win prizes and enjoy family-oriented atmosphere that is safe as well as fun. 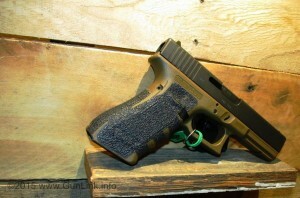 GSSF matches are low-pressure competitions using standard GLOCK pistols and there is no need for expensive match gear. Members compete with others according to their respective skill levels and GLOCK models. The courses of fire are simple yet challenging. There are 10 competitive divisions and also special awards for Juniors, Seniors, Super Seniors, Ladies and 3-Person Teams. To view the 2016 match schedules and for more information on GSSF, visit www.gssfonline.com. 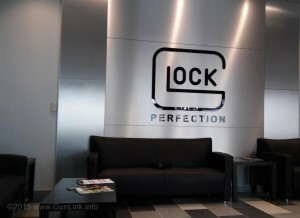 Glock Factory Service: The Best Kept Secret in Sights? 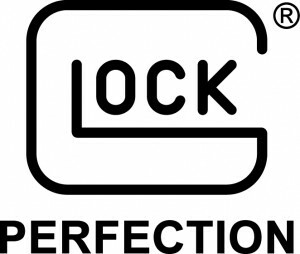 It’s no secret that Glock’s factory sights might not exactly be the best in the business. 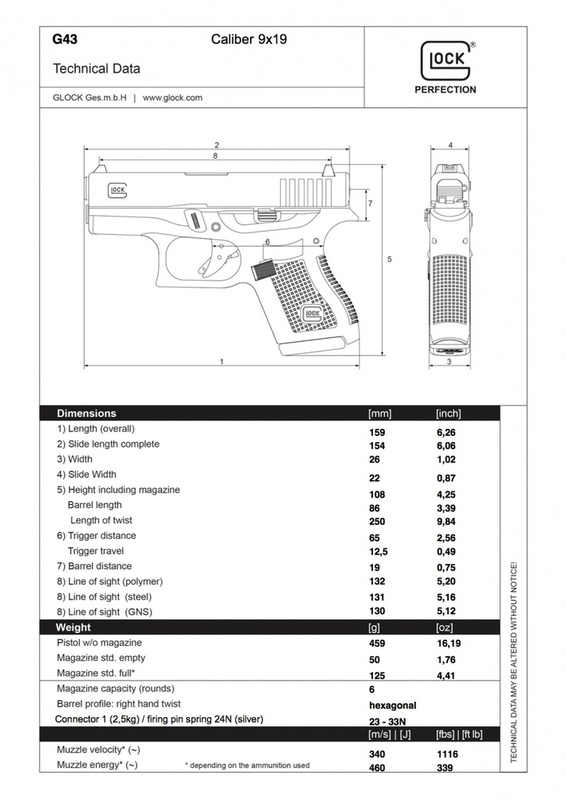 Pistol shooters may find a variety of faults with the sights, from the polymer material from which they are constructed to the otherwise unconventional “ball in the bucket” markings versus more traditional 3-dot sights to the dimensions of the stock sights. Whatever it is, enough people dislike them to make the field of aftermarket sights a relatively large one. One of the main concerns heard most frequently seems to be about the durability of the polymer sights. Some damage to the side of a Glock rear sight is visible in our Armed Citizen graphic. A stock front post on one of the GunLink Glocks was starting to wear on one corner and mushroom on the other corner from being drawn and reholstered. One of our shooting buddies told us about a Glock that took an unlucky hit to the rear sight after dropping a few inches onto an end table and the sight snapped out. Other stories of sight failure can be easily found if you scrounge around online. 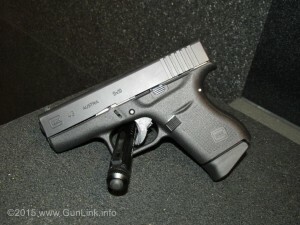 Today GLOCK, Inc. announced the release of the new GLOCK single stack slimline 9mm pistol, the GLOCK 43. 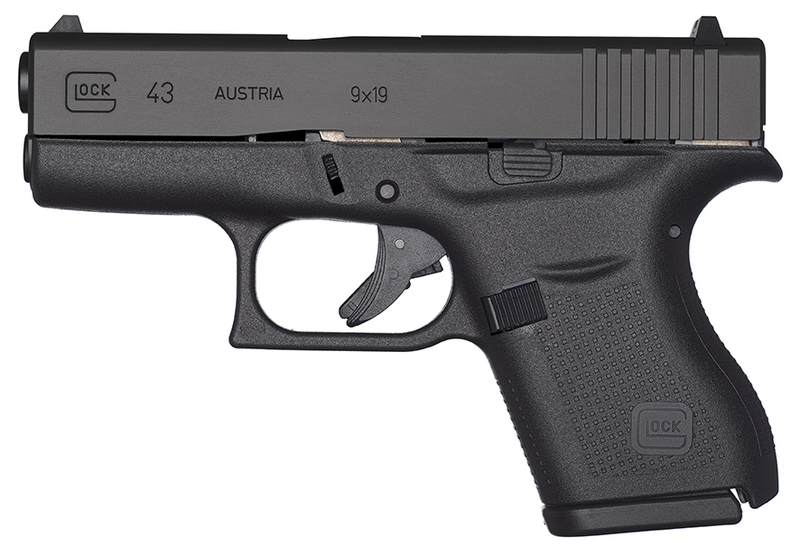 The G43 is the most highly desired and anticipated pistol release in GLOCKs history. Designed to be the answer to everyday concealed carry needs, the G43 is ultra-concealable, accurate, and comfortable for all shooters, regardless of hand size.